Dental implants have been performed for more than 50 years! 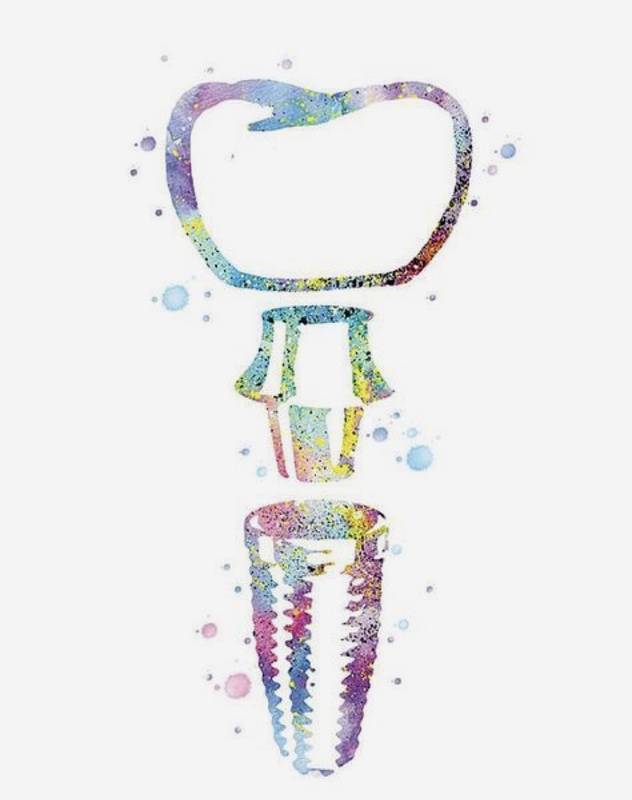 - a process that requires the bone to heal tightly around the implant. them one of the best investments for long term tooth replacement. sudies have shown that the long-term success rate of implants is over 95%. flossing, rinsing with an antibacterial mouthwash, and regular check-ups. 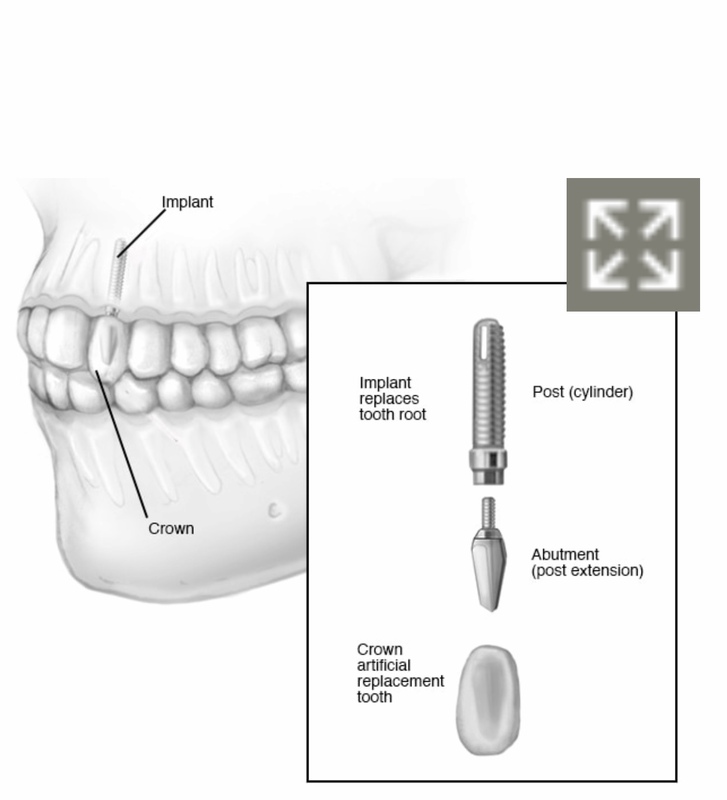 CALL TODAY TO SCHEDULE YOUR IMPLANT CONSULTATION! removed, and the inside of the tooth is cleaned and sealed. 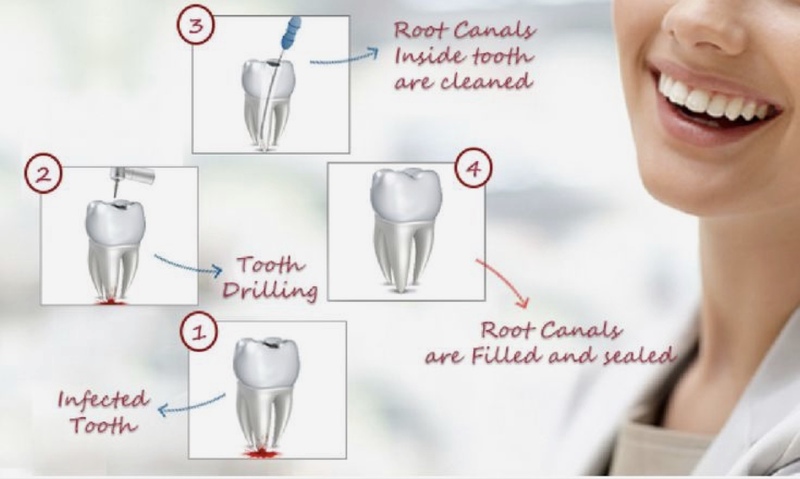 the tooth continues to be nourished by the tissues surrounding it.